We offer a reliable and cost-efficient way to measure people and object flows. Valfi’s video-based facial recognition can identify or verify a person without any physical contact. Authorized users can then view real-time and historical statistics from any computer or smartphone. 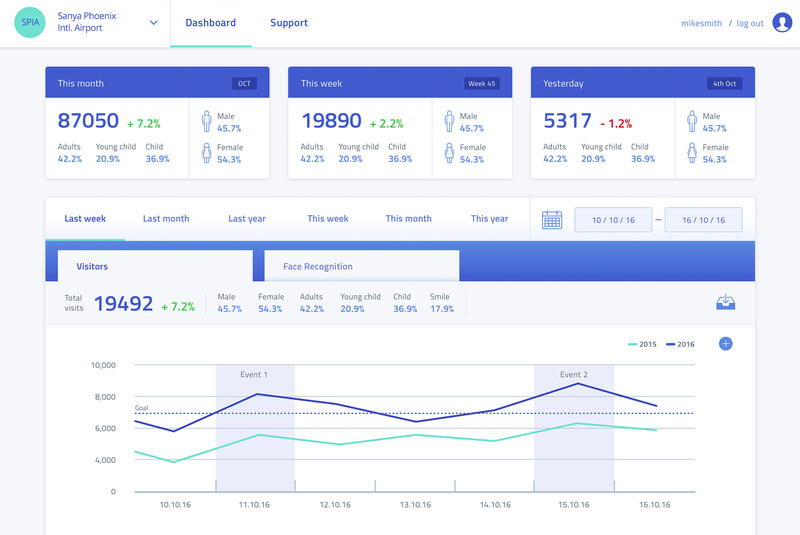 With a subscription-based analytics solution, you can reduce your upfront expenses and prevent your solution from becoming old. And because everything is hosted in the cloud, you can quickly upgrade your system with new features. Smart analytics system in e-commerce store. Authorized users can view real-time and historical statistics from any computer or smartphone. 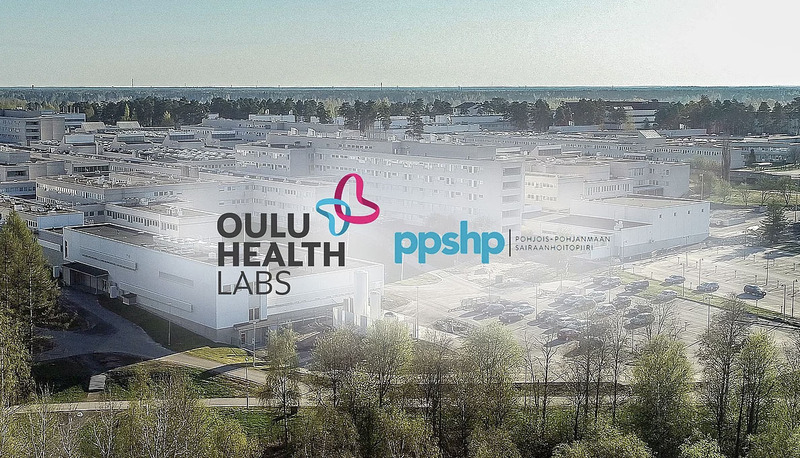 Valfi has started a collaboration with OYS TestLab in Oulu University Hospital to create a first face recognition system operating in hospital for security and customer care. OYS covers up the whole of Northern Finland – accounting for more than half of Finland’s geographical area that is home to 741,000 people. Patient care is based on the latest research, best practises in treatment, and the state-of-the-art technology. The hospital employs 6,800 professionals.